Bess took on a new role (temporarily). Elizabeth found herself in a shocking new position when Air Force One lost communication: She became the acting President of the United States. 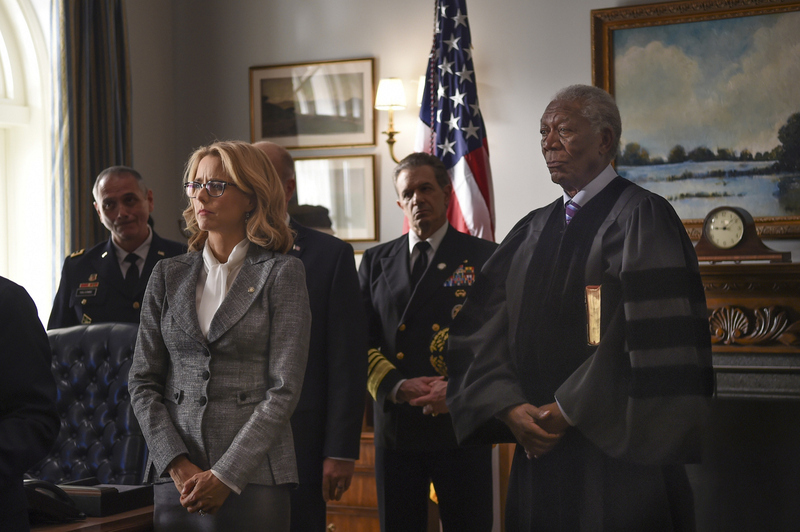 Catch up on full episodes of Madam Secretary on CBS.com.